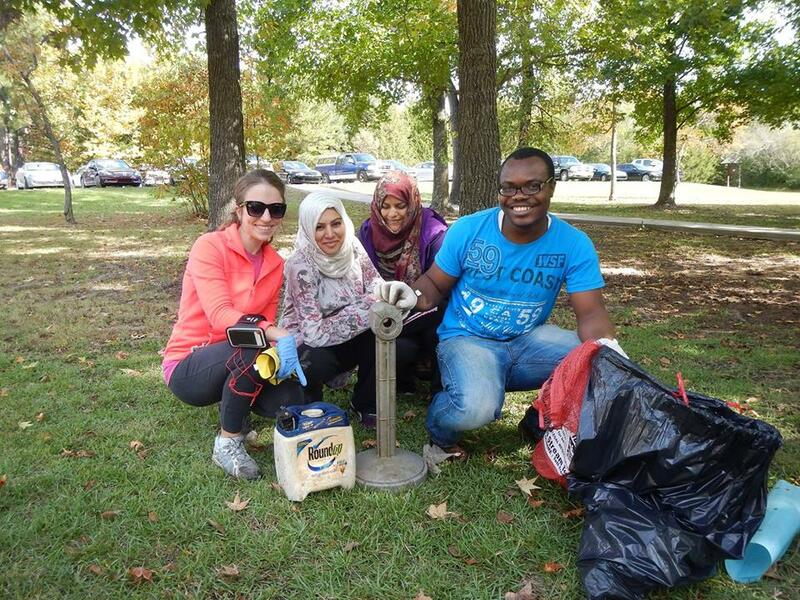 The Lake Fayetteville Watershed Partnership will hold its annual spring Lake Fayetteville cleanup on Saturday, April 13. The cleanup is open to the public. Gloves and cleanup supplies will be provided, along with free lunch and water. Participants are encouraged to wear protective clothing and sturdy shoes. Personal kayaks and canoes are welcome. For more information, contact Melissa McCarver at 479-719-5520.